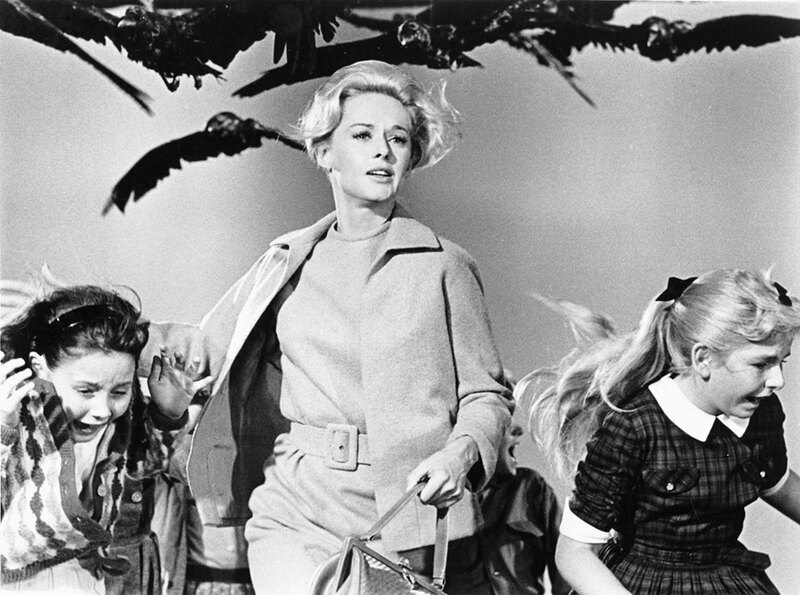 A wealthy San Francisco socialite pursues a potential boyfriend to a small Northern California town that slowly takes a turn for the bizarre when birds of all kinds suddenly begin to attack people. PG-13 / 119 min. The Six Week Film School allows audiences to connect with a specific genre or filmmaker through a series of film screenings and additional readings available at no cost. The series is curated by Illinois State University's William Thomas McBride, who also hosts a post-show discussion following each screening. For more information please visit http://il-normaltheater2.civicplus.com/73/The-Six-Week-Film-School.